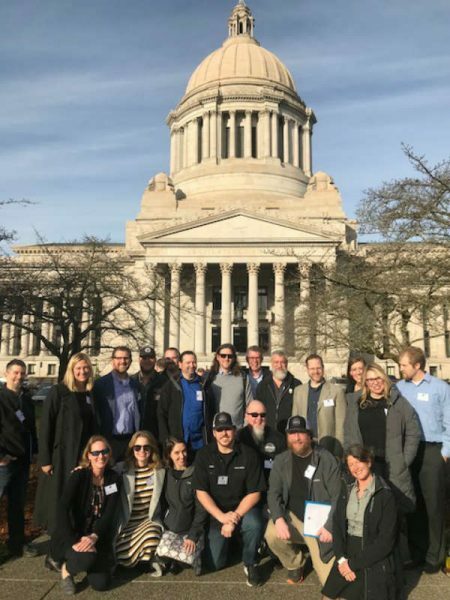 On Monday, Jan. 28, 2019 the Washington Brewers Guild (WBG) hosted its annual Legislative Hill Climb in Olympia, Wash. 40 brewers representing 25 breweries met with over 80 legislators to spread the good word of Washington craft beer, its positive impact on Washington’s economy, the industry’s role as job creators and the work Washington brewers do to bring communities together and support local causes. 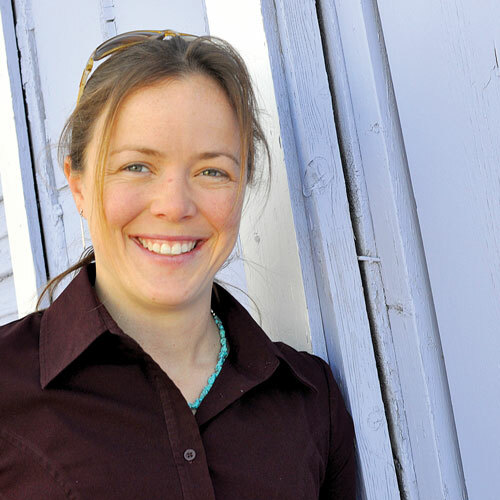 WBG members also advocated for legislation that would update rules for social media posts and a bill that would require festival promoter’s to be licensed by the Washington State Liquor and Cannabis Board. The WBG capped off the day with a reception for legislators and staff, which they co-hosted with their state’s hospitality and wine associations. Washington beer was prominently showcased and paired with food from local restaurants!